Karachi, the capital city of Sindh is the largest most populated city in Pakistan. Also, known as the city of Lights, it is the financial center of Pakistan. Being a portal city, it offers a lot of work and business opportunities. The city also receives heavy tourism for its beaches, shopping malls and the other landmarks. When plan your tour to Karachi, look out for the rent a car service in Karachi. Since, the public transportation is not up to par, the most convenient way is to look for a reliable rent a car service in Karachi. All the trustworthy car rental Karachi companies are listed on our site to help you with your search. From rent a car in Karachi without driver to with driver and the cheapest car rental in Karachi services, we feature all. 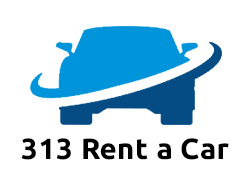 Looking to gain exposure for your car rental in Karachi business? 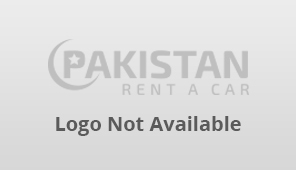 Feature in our list of rent a car in Karachi Pakistan service providers to gain the exposure you want.